Leni specializes in labor and employment litigation. She has experience with EEOC charges, mediations, arbitrations, settlement negotiations, pre-trial practice, trial, and appeal. Leni has specific expertise in issues arising under the ADA, Title VII discrimination and harassment claims, the Colorado Anti-Discrimination Act, misclassification issues, wage and hour (FLSA) claims, and the National Labor Relations Act and traditional labor law matters. Leni has provided advice and counseling to companies of all sizes, from small start-ups and family-owned businesses, to very large multi-national corporations. This advice has included workplace investigations, disciplinary actions and termination decisions, accommodation requests, leave requests, employment agreements, executive severance agreements and releases, reductions in force, and employee policies. Additionally, Leni has a great deal of appellate experience, having drafted appellate briefs, petitions for certiorari, county court appeals, and appeals to the Industrial Claims Appeals Office (i.e. unemployment benefits appeals). After attending law school at the University of Utah, Leni clerked for two Justices on the Utah Supreme Court (Justice Nehring, now retired, and Justice Himonas) and then she came to Denver to clerk for Chief Justice Nancy Rice at the Colorado Supreme Court. 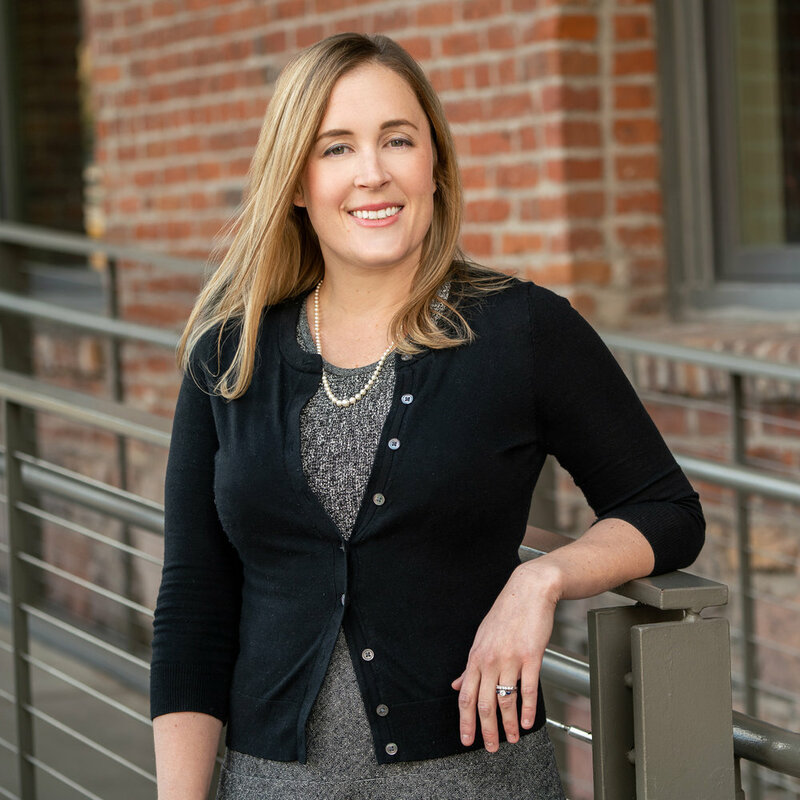 Prior to joining Fortis in 2018, Lenora was an associate at Bryan Cave, LLP in Denver. Lenora loves gardening and is a member of the Denver Botanic Gardens. In her spare time, she enjoys corralling her two small but mighty dogs, two cats, and her son, Paul. Leni is an avid reader and enjoys her book club, where at least 10% of the meeting is devoted to discussing the book, while the other 90% is exclusively for wine drinking and chatting.